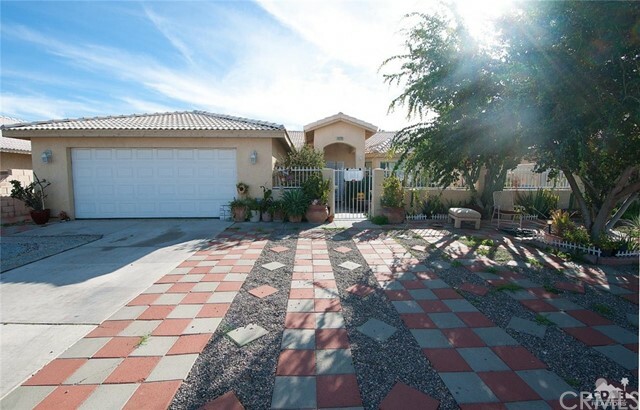 Spacious home with beautiful view of our scenic mountains! On a 7481 sq. ft. lot. 3 bedrooms and 2 baths make up this great fixer upper home. conveniently located walking distance from Landau Elementary School and minutes away from shopping, parks, and I-10 freeway!